Thanks for your view of our Room Bean Bag: living room floor sofa bed ! 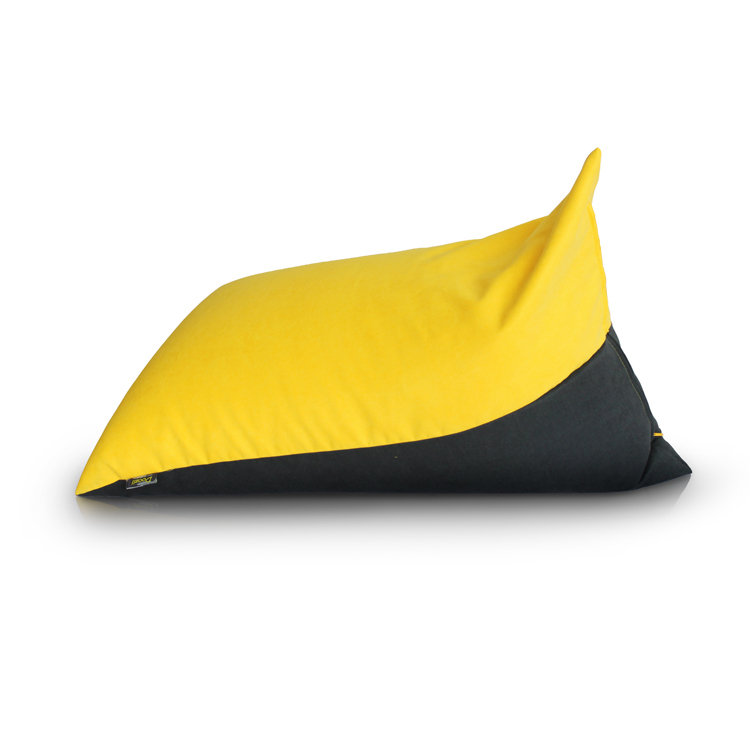 This bean bag material soft velvet! Normal size: 110*70*70cm,if you like bigger, we will custom as your size! 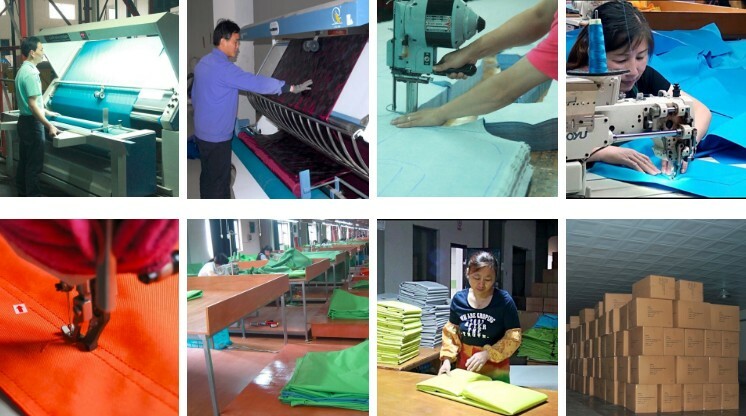 Sample time:5-7 works days,bulk goods delivery time: 25-35 days.Your custom logo and package are available! 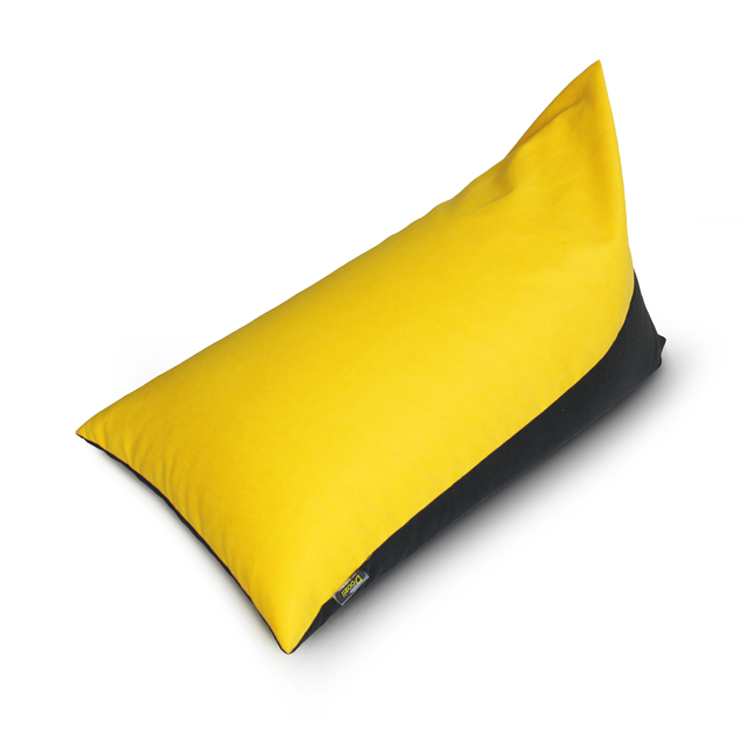 Looking for ideal Bean Bag Sofa Bed Manufacturer & supplier ? We have a wide selection at great prices to help you get creative. All the Living Room Sofa Bed are quality guaranteed. 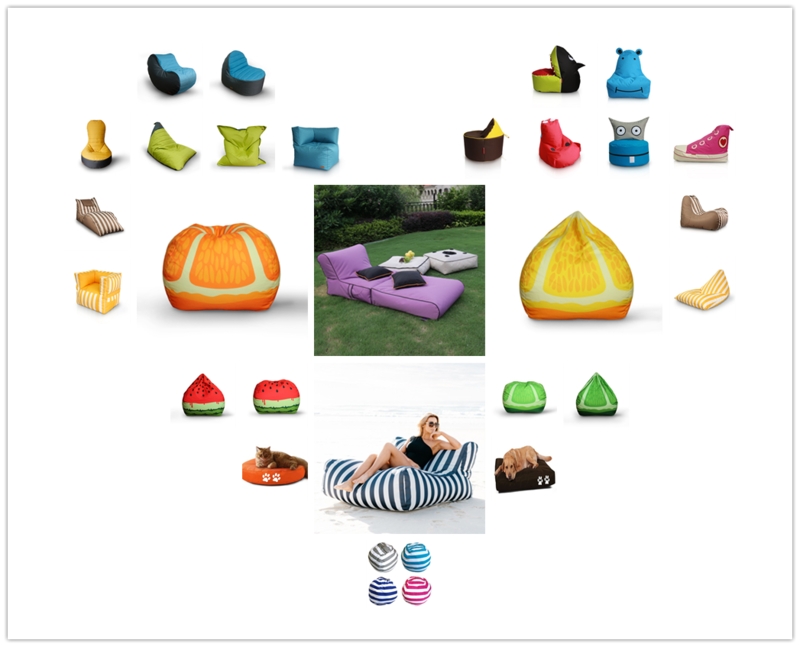 We are China Origin Factory of Living Room Bean Bag. If you have any question, please feel free to contact us.